Last year, Samsung launched the Samsung Galaxy Note 4 and Note 4 Edge at IFA Berlin. It was the first time the company had incorporated the ‘Edge’ on a smartphone. And unlike smartphone innovations, which are usually leaked weeks before their official launch, the company managed to keep this one a secret till the day it was slated to arrive. 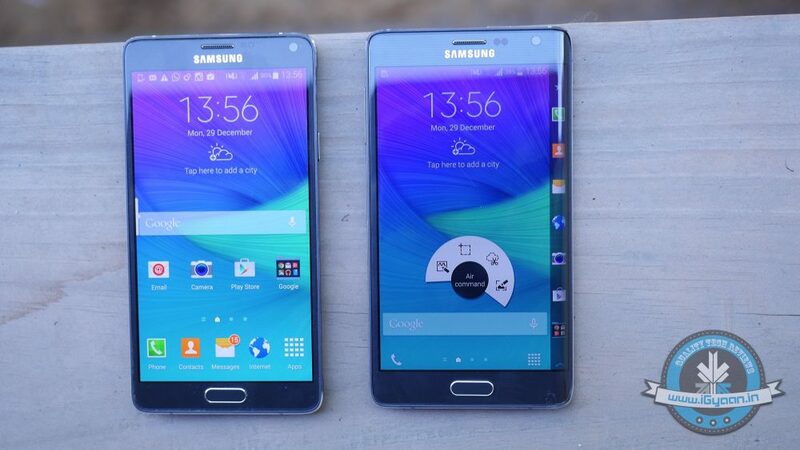 We have to admit, the Samsung Galaxy Note 4 is a beautifully designed gadget. It breaks away from the monotonous slab-like look and stands out in the overcrowded smartphone market. Now, in 2015, it’s time for Samsung to bring out its updated version. We’ve already heard several rumours about the Galaxy Note 5. We know that it might feature a 5.9-inch Super AMOLED display with curves on both the edges, it might carry an upgraded version of Samsung’s Exynos 7422 and be powered by a mammoth 4100mAh battery. A latest report also suggested that the Note 4 successor will sport a USB 3.1 Type-C port, which we recently saw incorporated in Apple’s Macbook. Overall, the Note 5 sounds like it’s going to be a superb package. Now if you’re wondering why we’d recommend you steer clear of purchasing Samsung’s upcoming handset at launch, then here’s the reason: Just like the company has a history of delivering solid flagships, it also has a habit of reducing the price of the smartphone, soon after launch. We’ve noticed the pattern over the past few years. 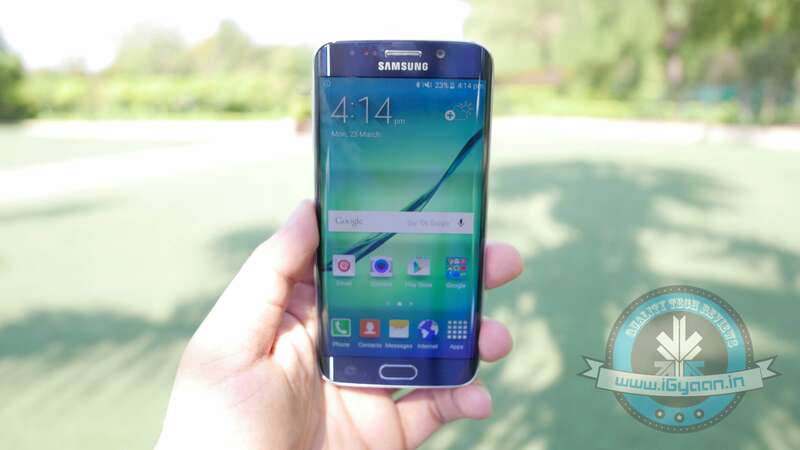 For example, the Samsung Galaxy S5, which was launched in India in April 2014 with a price tag of Rs. 51,500 ($802 approx), dramatically dropped its price and was available for Rs. 40,600 ($632 approx), within a month. A more recent example would be the Samsung Galaxy S6 and S6 Edge. All smartphone companies are known to reduce the price of their smartphones. Recently we saw the same for OnePlus, Motorola, and even Apple. However, the companies wait till they’re ready to bring out their refreshed models, before putting their offerings on sale. The buyers who end up picking up the Samsung smartphones the same month as the launch, feel cheated about having spent a larger sum than anybody else. Instead of waiting to buy the Samsung Galaxy Note 5 at launch, we’d recommend you go for the Galaxy S6, S6 Edge. Since they’ve arrived recently, they’re sure to come with top-notch specs and updated features. It would be a much safer bet, than to go for the Note 5.